I WOULD DRIVE THIS SO HARD. 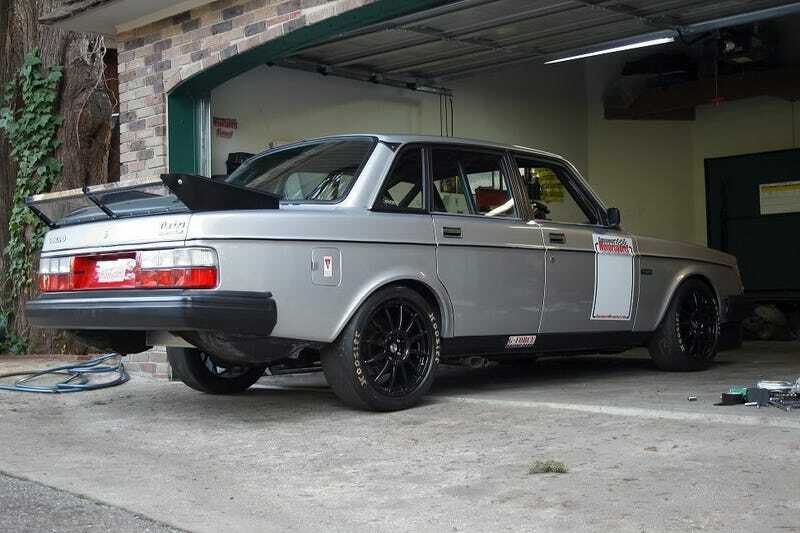 V8 Volvo wagon race car. . . yes.